TUTORIAL: How to choose an atomizer that suits you? The best atomizer is the one that best suits your vape. It is therefore important to understand the different aspects that match you to finally find the best atomizer. 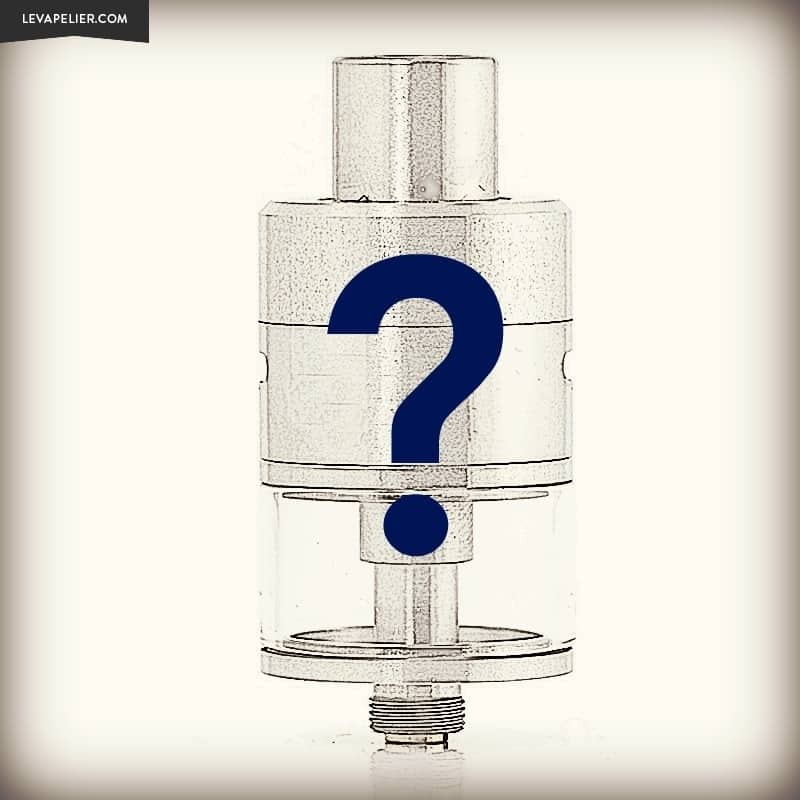 WHAT IS THE BEST ATOMIZER FOR YOU?